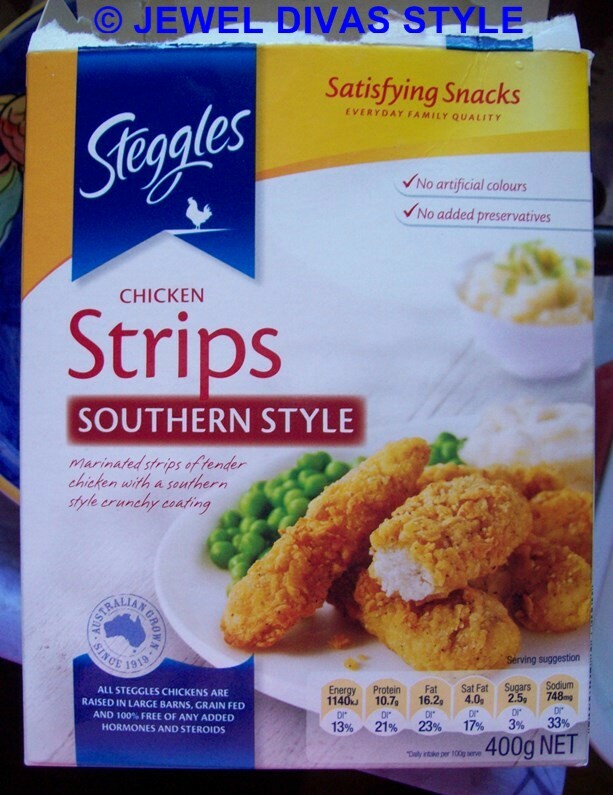 Today for lunch I tried Steggles chicken Strips Southern Style. I’d never had these before so didn’t know what they were going to be like, taste like, look like, and I was pleasantly surprised. They were small. I thought they would have been quite large like strips supposedly are, similar to those in KFC Twisters. This is the whole pack. 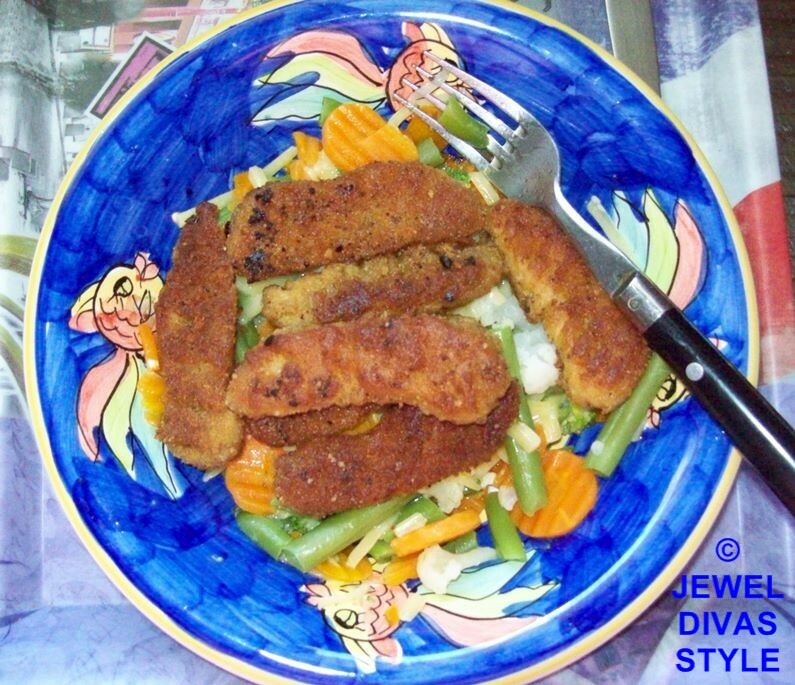 So I microwaved some veggies and had 7 strips, allowing for another two meals worth if somewhat evened out. 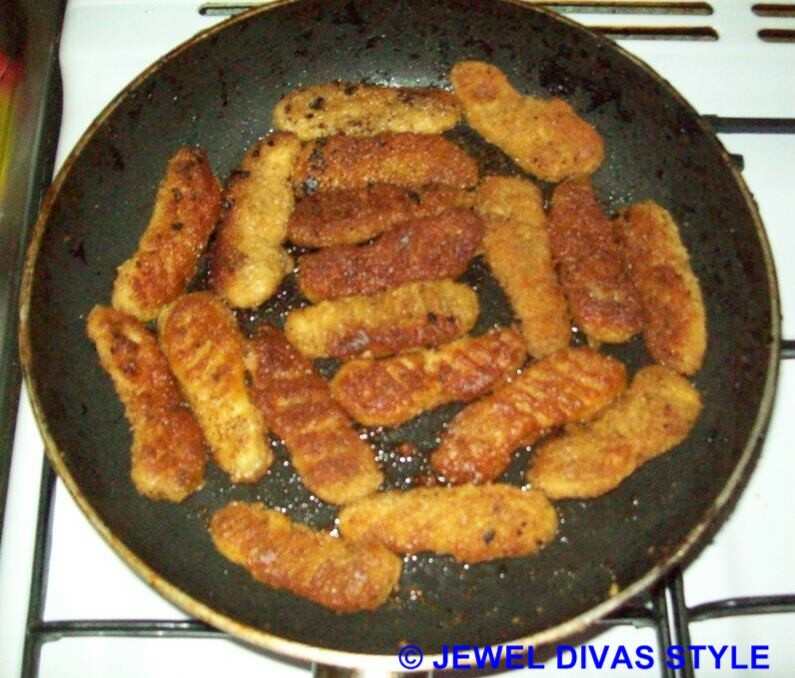 I pan fried mine so some were crunchier than others which means I should have moved them around more. I put some salt reduced butter and cheese on my veggies as I haven’t added salt to anything for about a year now, so it added some flavour to the veggies which as you would know, can be quite boring and tasteless without anything on top. I definitely recommend trying these if you can find them in a store near you. 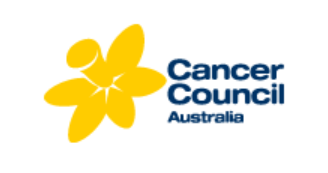 Foodland and Coles have them, Woolworths probably do too. They have a slight spicy taste to them but it definitely won’t burn your mouth or give you a rash, it’s just nice and mild for those who love taste to their food.